With over two decades of experience in marketing, event management and nonprofit development, Dana leads St. Anne’s fundraising and communications team. She oversees St. Anne’s individual, foundation, corporate and planned giving programs, as well as special events and volunteers, which all support St. Anne’s vision of thriving families and brighter futures. Dana has a wide range of experience in both the nonprofit and for-profit sectors. She most recently served as the Director of Development at Children’s Hospital Los Angeles where she oversaw fundraising for The Heart Institute and worked closely with the Heart Ambassadors, a group of grateful patient families. She was also responsible for launching Los Compadres at CHLA, the Latino philanthropic outreach group focused on individual and corporate fundraising and outreach for the hospital. 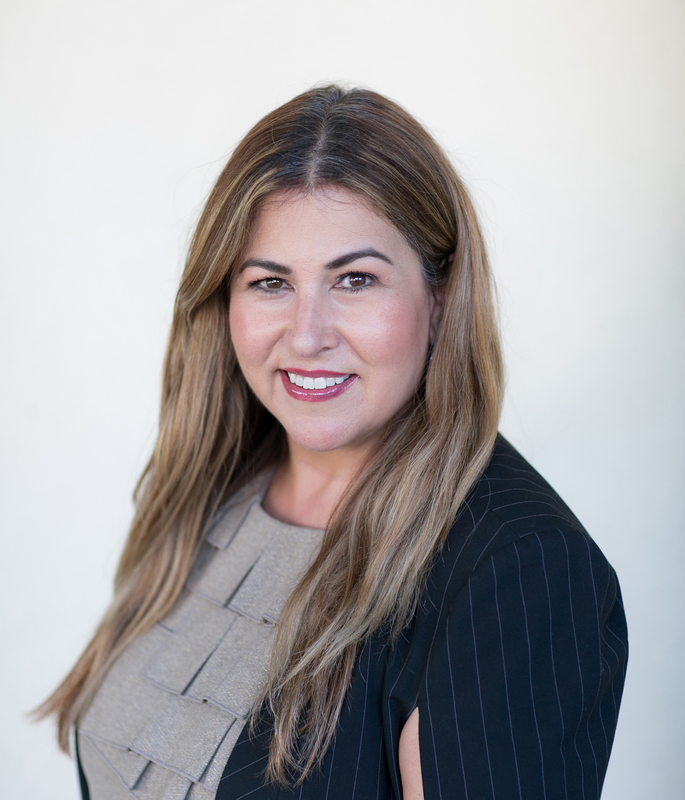 In her role at CHLA, Dana managed high profile relationships with the Los Angeles Kings, the Los Angeles Galaxy and Katy Perry, to name a few. Prior to joining CHLA, Dana served as the development director of Dolores Mission Church and School, the birthplace to several influential nonprofit organizations whose focus is to provide educational services and opportunities in an underserved area of Los Angeles. Dana also spent 16 years in public relations and marketing; for 10 of those years she owned her own company that focused on the fashion, food, and luxury industries. Dana earned her Bachelor of Arts degree in English from the University of California, Los Angeles.